The ECOSYS M2540dn device is ready to become key players in your office. With a print speed of 40 pages per minute, short first print and first copy times and professional scanning features, including simultaneous scanning of both document sides, it will surely help boost the productivity in their respective workgroups. 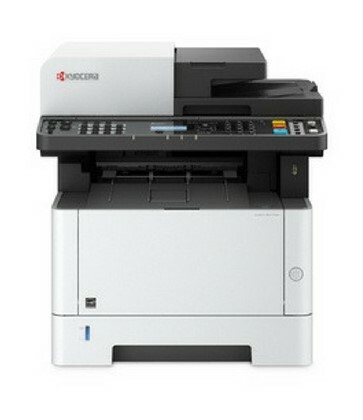 See the manufacturers web site Kyocera ECOSYS M2540dn for more information.